Having been formally introduced at the 2018 Geneva Motor Show, undergone winter test driving in northern Sweden, and had its unveiling at the Beijing Motor Show, Polestar 1 is set to make its first dynamic appearance at the 2018 Goodwood Festival of Speed from 12-15 July. As part of the continued global launch of the Polestar brand and the Polestar 1, festivalgoers at one of the UK’s biggest motoring events will see prototype #004 of the two-door Electric Performance Hybrid charge up the famous hill climb. This is a unique opportunity for enthusiasts and the public to get a closer look at the design and performance of the car as it continues its real-world performance, chassis and suspension-testing programme. 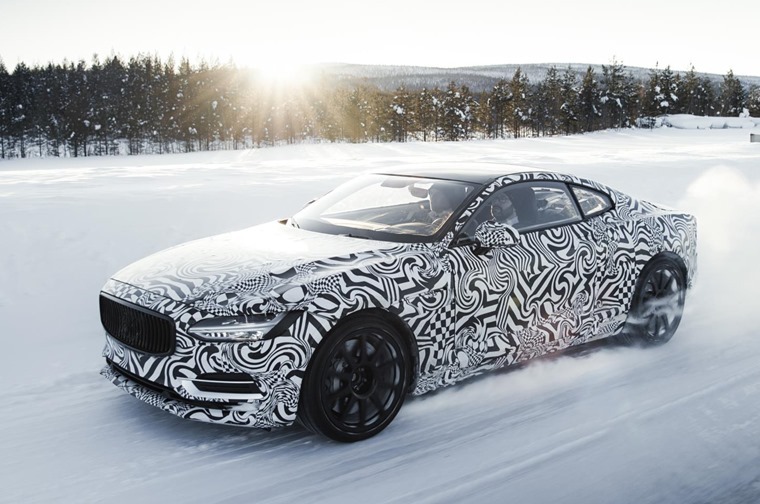 In contrast to the camouflaged prototype, two production-specification Polestar 1 cars will be on display, representing yet another opportunity to experience the car in detail ahead of the first customer deliveries in mid-2019. The luxury Grand Tourer will cost a cool EUR 155,000 when it arrives next year – that’s around £135,600. 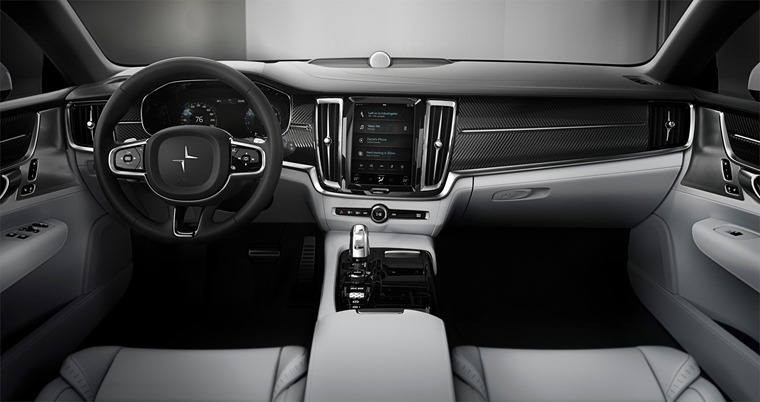 We’ll learn how much it’ll cost via Polestar’s all-inclusive subscription service at a later date. Test drivers and engineers spent two weeks north of the Artic Circle earlier this year for a rigorous shakedown in the first running Polestar 1 prototype, with temperatures reaching as low as –28. The intense winter test drive was designed to examine and fine-tune suspension and driving dynamics, but in the case of the Electric Performance Hybrid the drivetrain and batteries were also under close scrutiny. 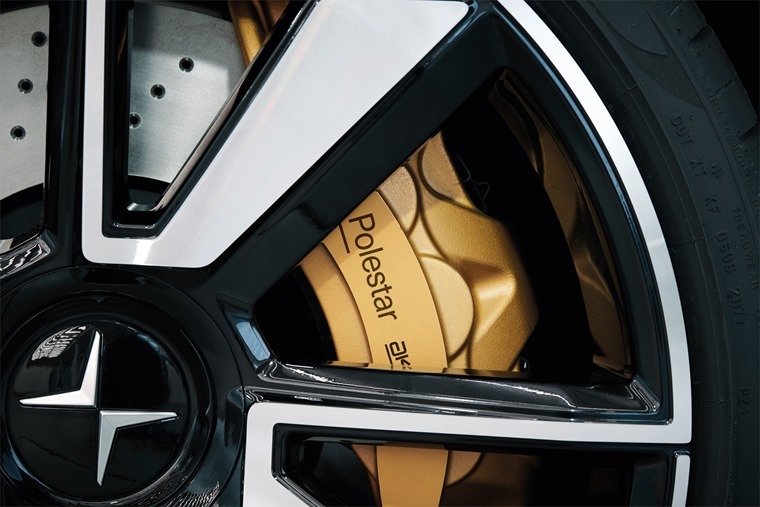 Test drivers focused specifically on Polestar 1’s torque vectoring system, enabled by two rear electric motors with individual planetary gear sets. 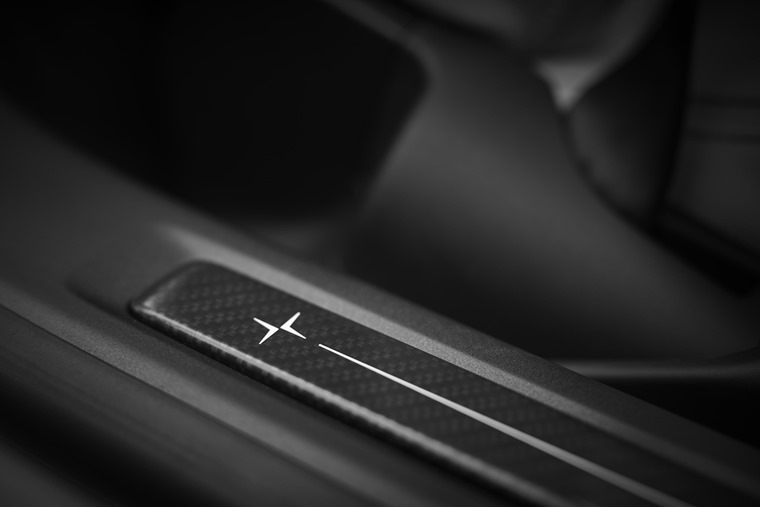 This tech varies the amount of torque sent to each wheel, helping cornering and aiding the driver on slippery surfaces – a must in a car that produces 1,000Nm of torque. Chassis balance was further optimised thanks to the advantages of testing on ice, allowing the drivers to better analyse and react to the car’s behaviour. 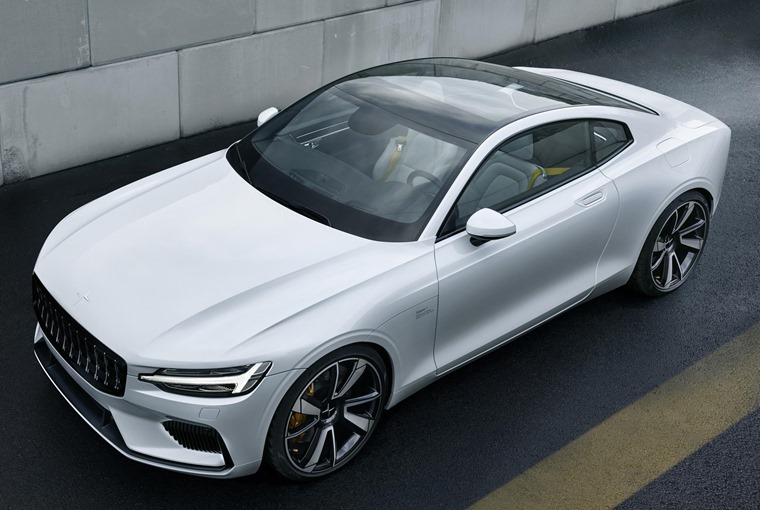 The two-door Polestar 1 was formally introduced at the Geneva Motor Show, and is currently available to pre-order in 18 countries around the world. 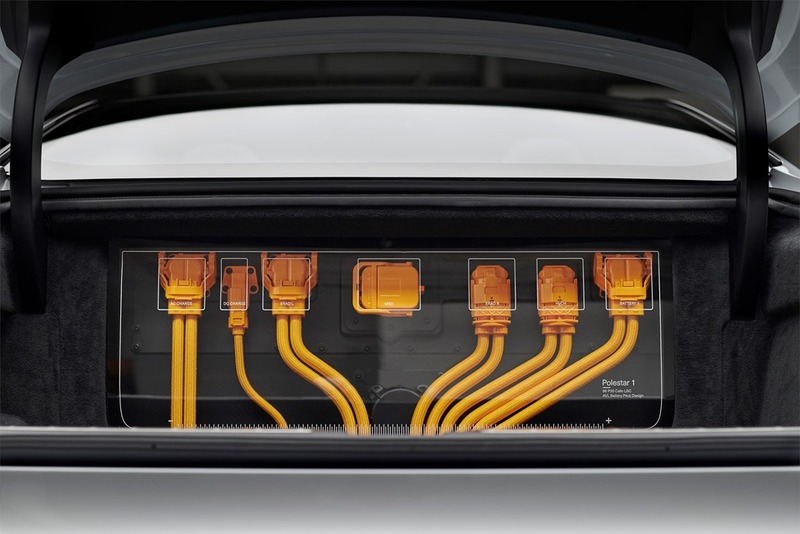 With 592bhp and 1,000Nm of torque courtesy of a hybrid drivetrain, this 2+2 Grand Tourer has a range of 150 kilometres (93 miles) on pure electric power alone which is the longest full electric range of any hybrid car on the market. 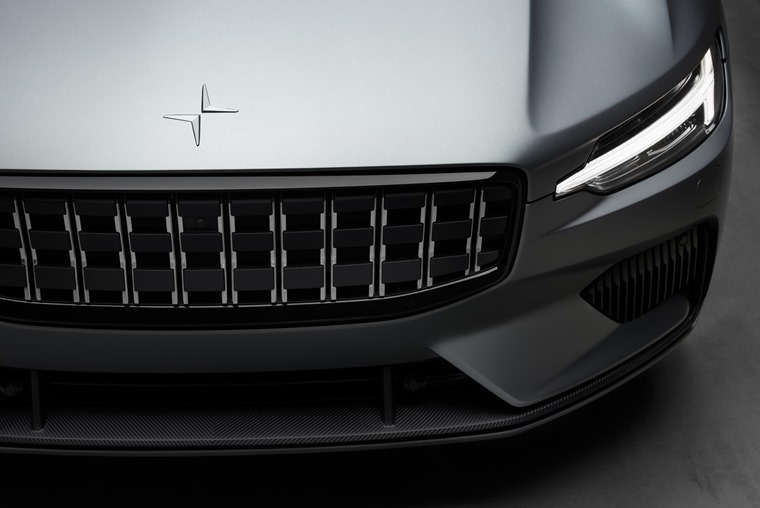 Thomas Ingenlath, chief executive officer of Polestar, said: “Polestar 1 is the first car to carry the Polestar on the bonnet. A beautiful GT with amazing technology packed into it - a great start for our new Polestar brand. 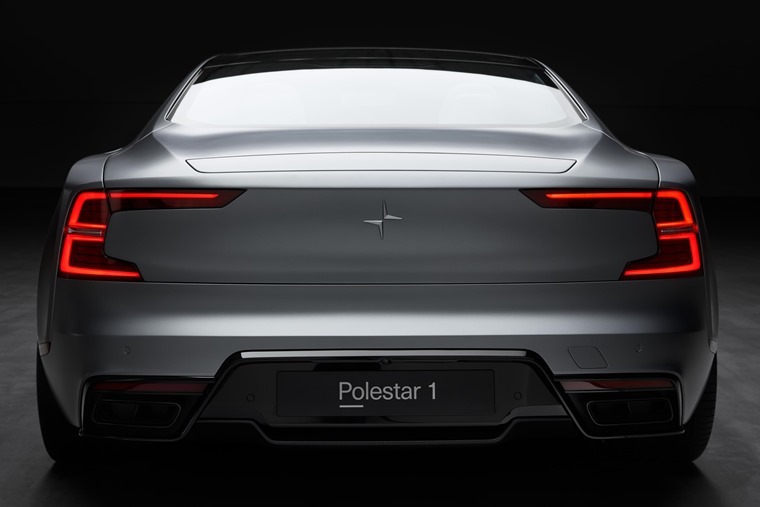 “All future cars from Polestar will feature a fully electric drivetrain, delivering on our brand vision of being the new standalone electric performance brand." Its output of 600hp and 1000Nm of torque places the car firmly in the performance car segment. To reinforce its dynamic driving characteristics, Polestar 1 benefits from a host of new technologies, all aimed at making it a true drivers’ car. A carbon fibre body reduces bodyweight and improves torsional stiffness by 45%, as well as lowering the cars’ centre of gravity. 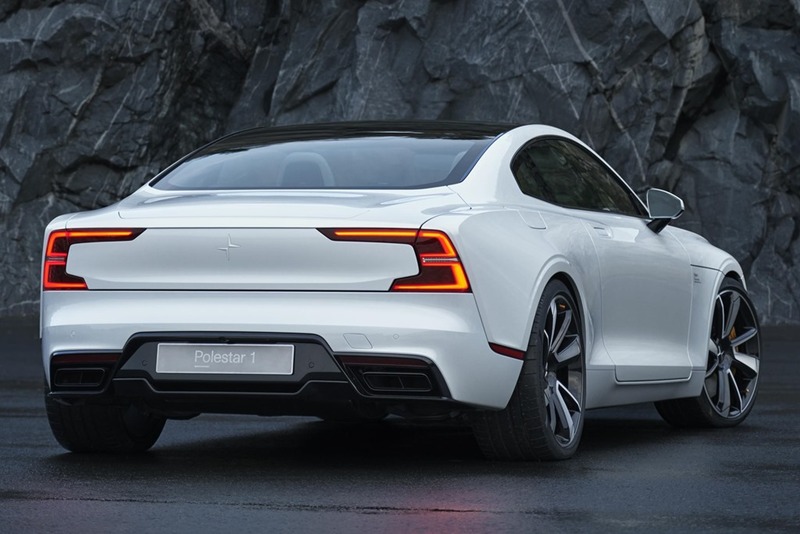 Additionally, Polestar 1 uses a double electric rear axle which enables torque vectoring to support the driver with precise acceleration and to keep the maximum road grip and maintain speed while cornering. Polestar will also move away from today’s traditional ownership model, with cars only available to order online or via an app and will be offered on a two or three year subscription basis. The zero-deposit, all-inclusive subscription will also add features such as pick-up and delivery servicing and the ability to rent alternative vehicles within the Volvo and Polestar range, all incorporated into one monthly payment. All future cars from Polestar will have a fully electric powertrain, with Polestar 2 the first battery-electric vehicle from Volvo starting production in 2019. Polestar 2 will be a mid-sized BEV produced in higher volumes than the 1 and will be a direct challenger to the Tesla Model 3. The initial phase of the Polestar product roll out will then be completed by the subsequent arrival of a larger SUV-style BEV, the Polestar 3, which will theoretically challenge the Model X and offer similar levels of electric performance and driving dynamics. 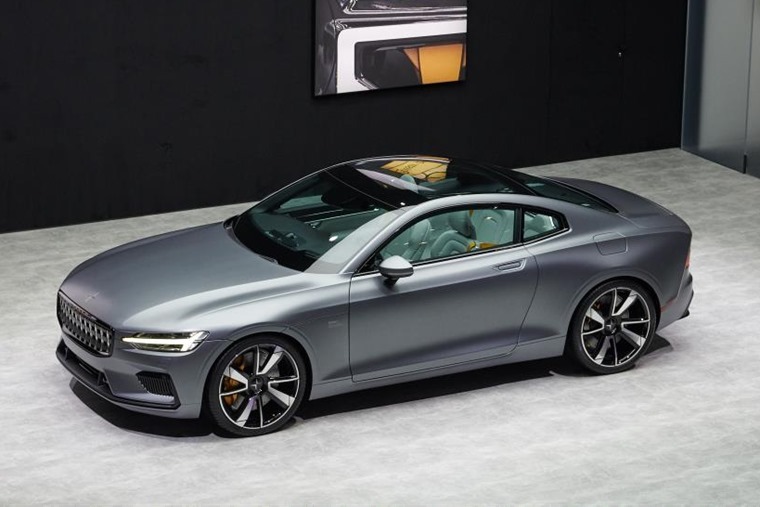 Volvo president Hakan Samuelsson said: “Polestar will be a credible competitor in the emerging global market for high performance electrified cars. Pre-ordering is available in the following 18 countries: China, United States, Sweden, Germany, Norway, the Netherlands, Denmark, Finland, the United Kingdom, Spain, France, Portugal, Poland, Italy, Austria, Switzerland, Belgium and Canada.